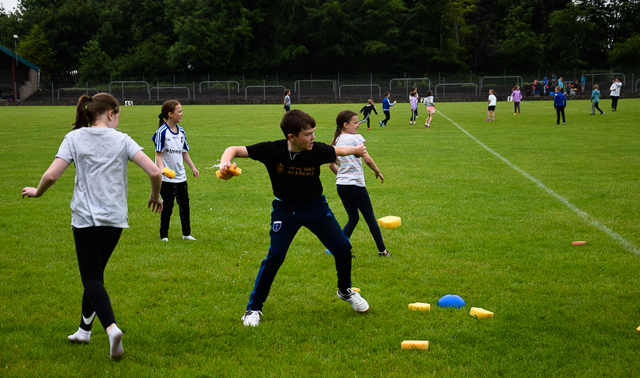 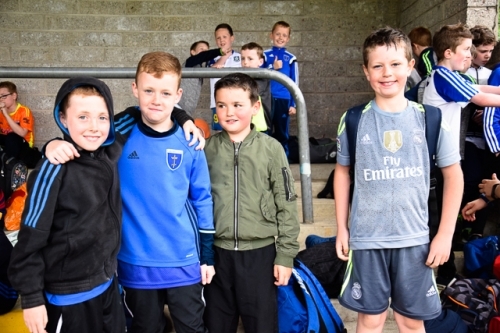 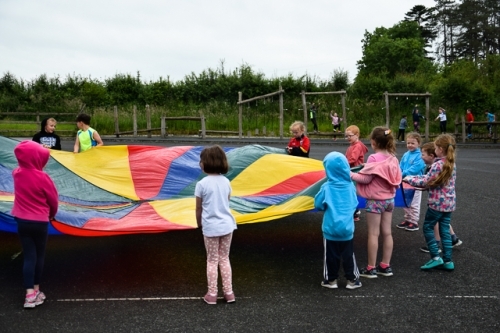 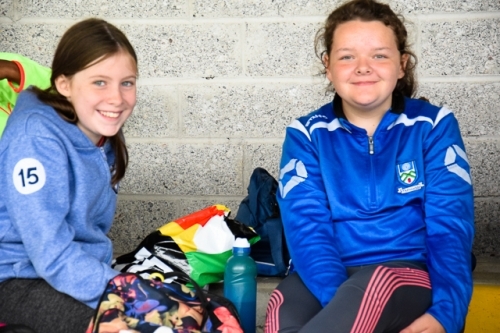 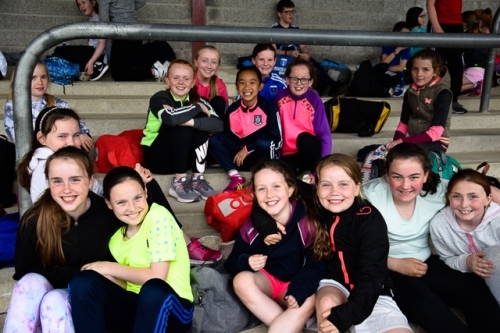 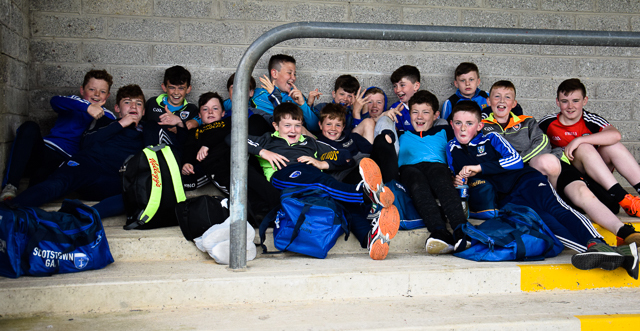 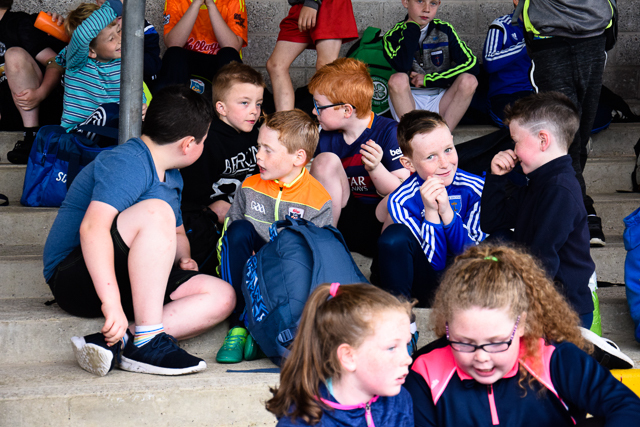 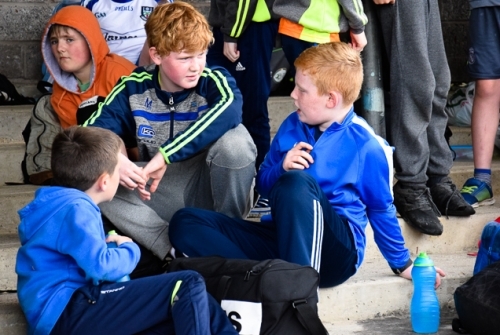 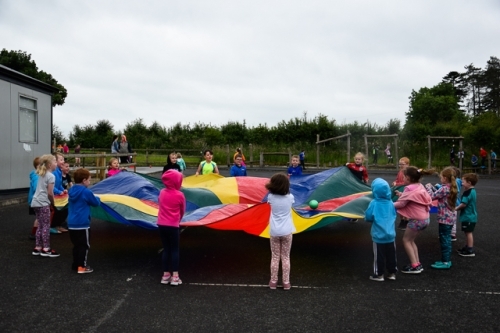 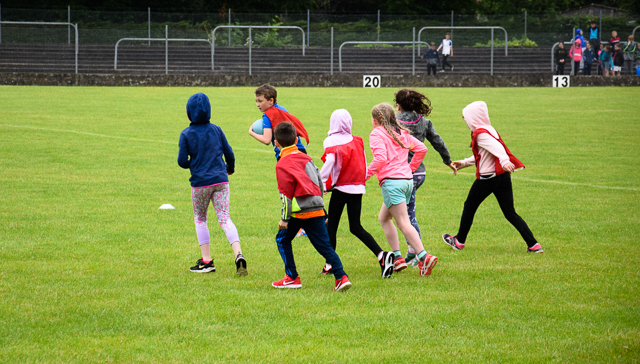 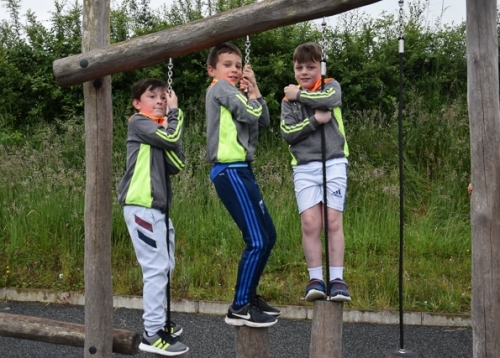 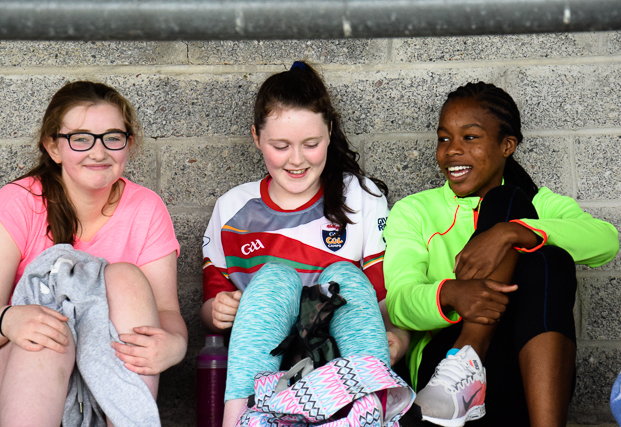 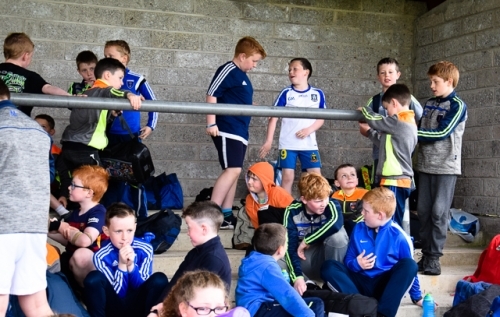 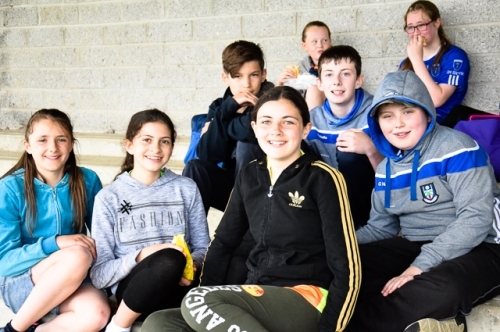 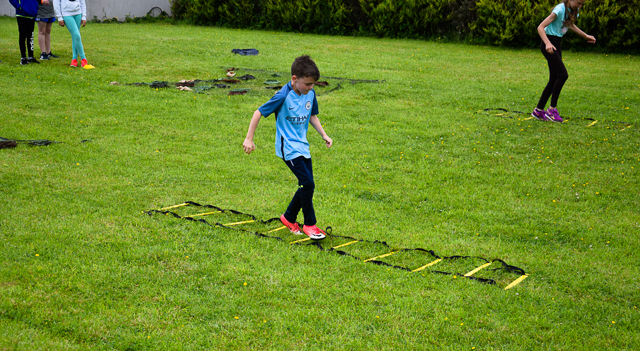 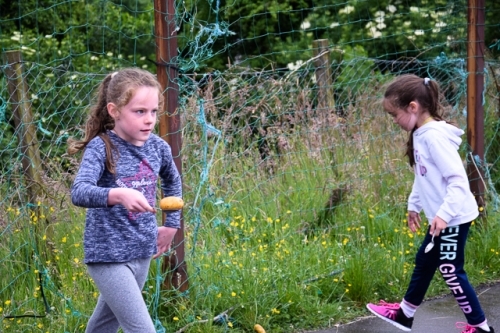 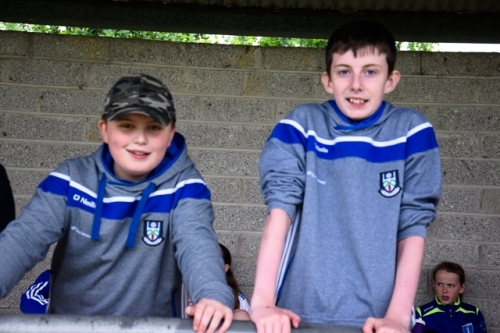 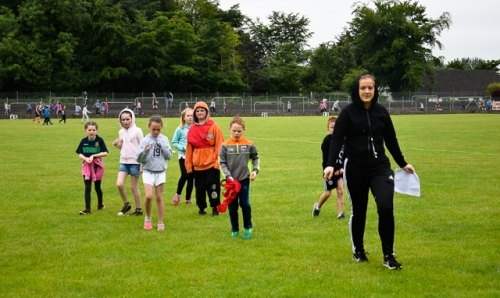 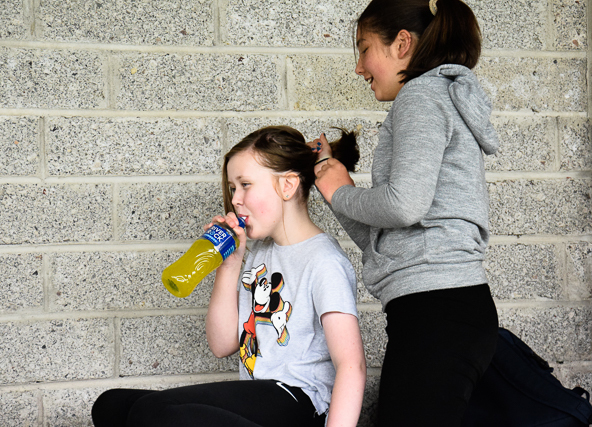 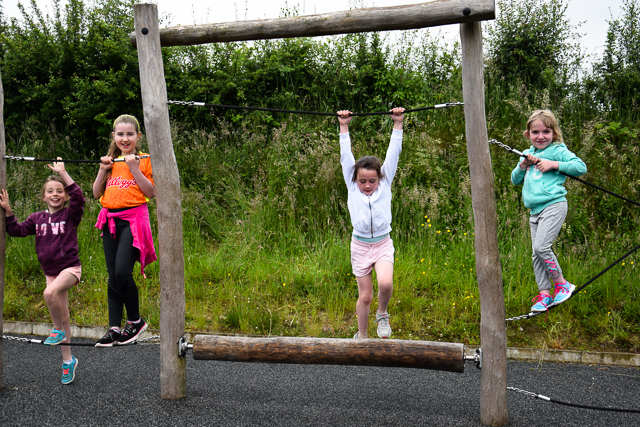 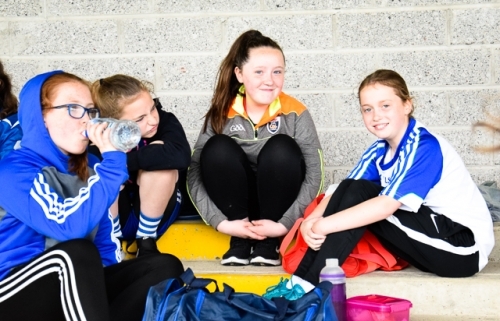 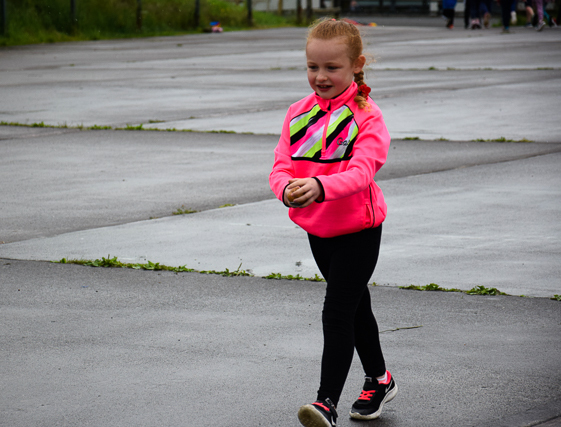 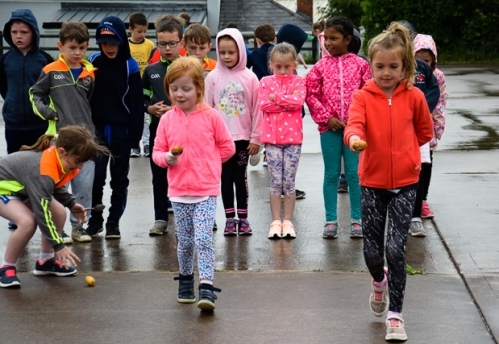 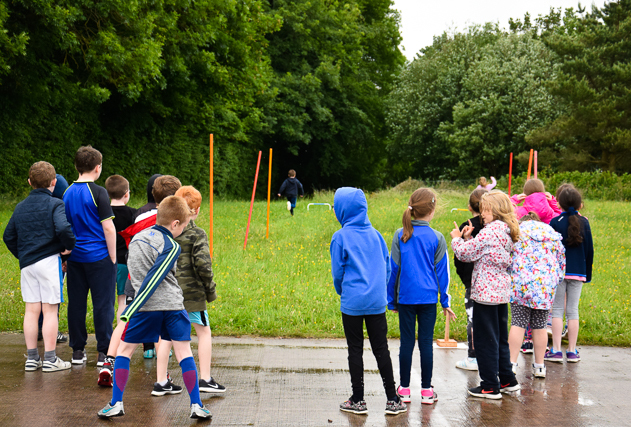 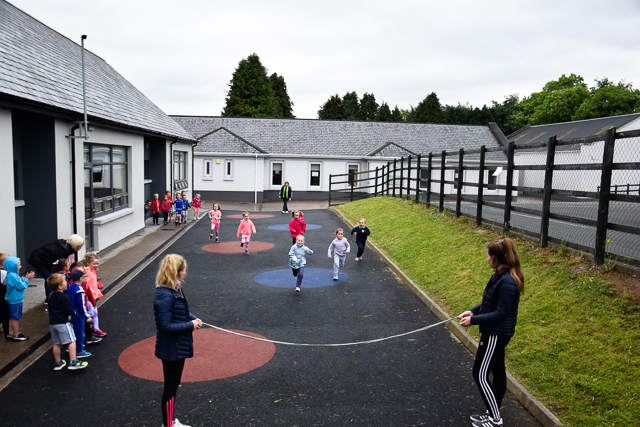 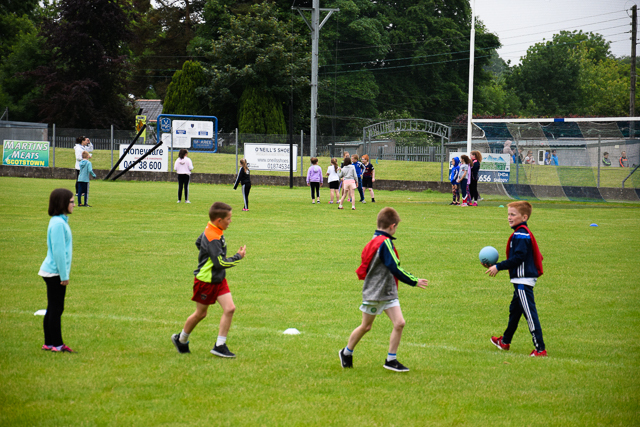 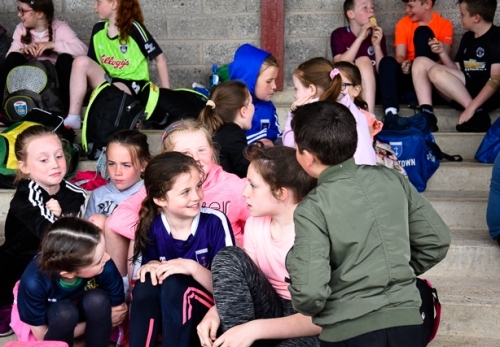 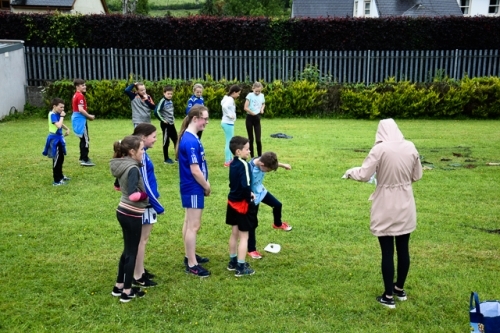 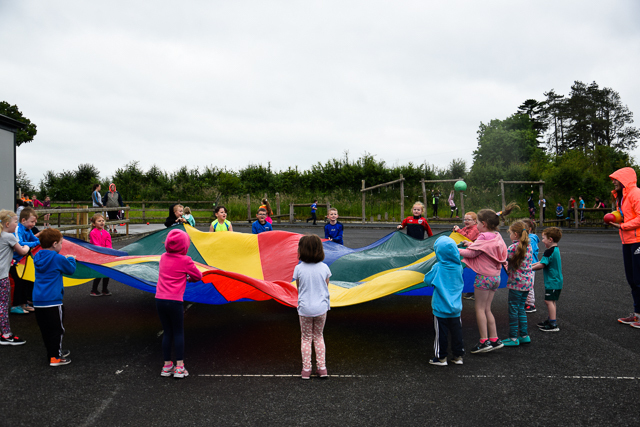 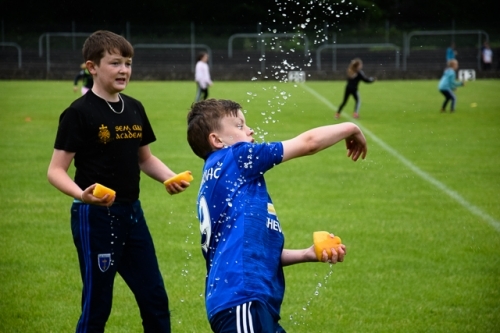 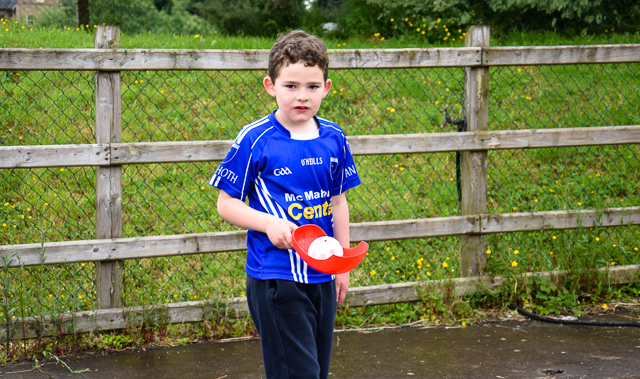 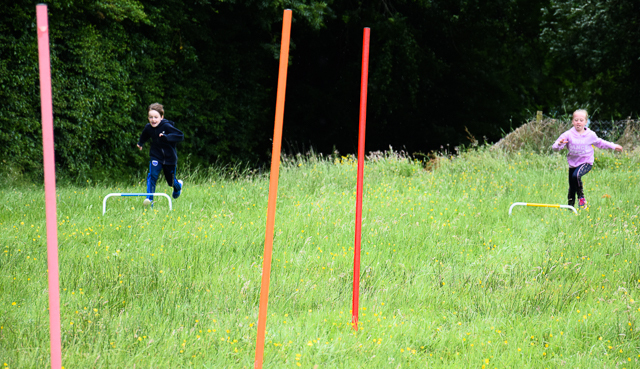 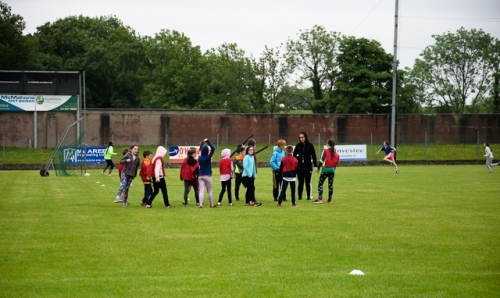 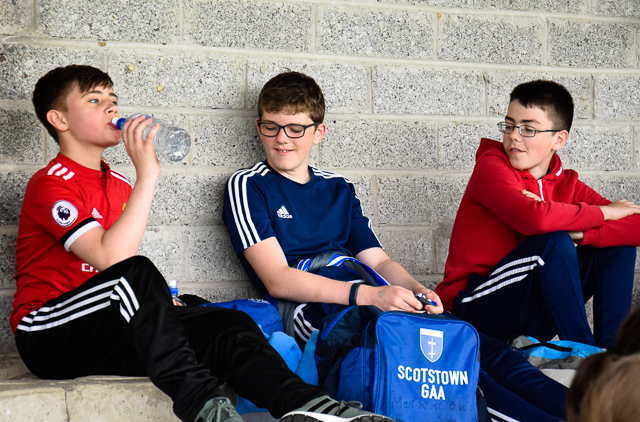 Sports Day took place on the 13th of June 2018 for the Junior section of the school in the school grounds while 3rd - 6th had their event in Scotstown GFC grounds. 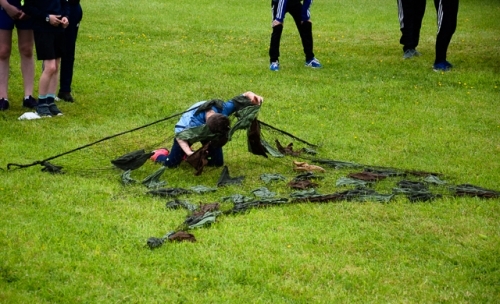 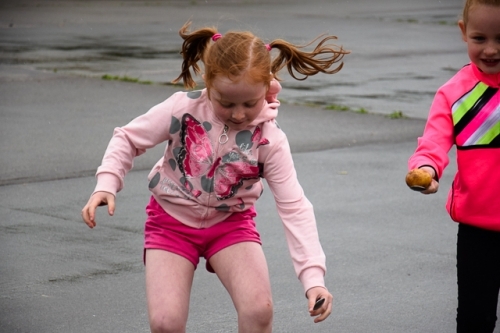 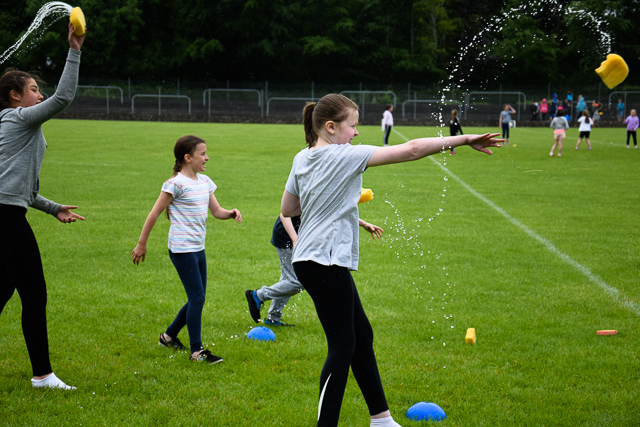 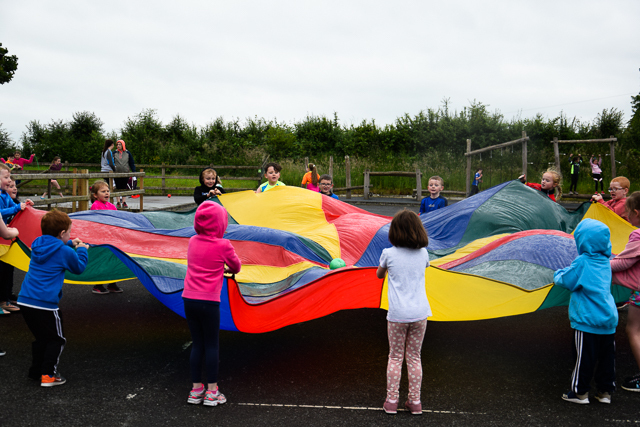 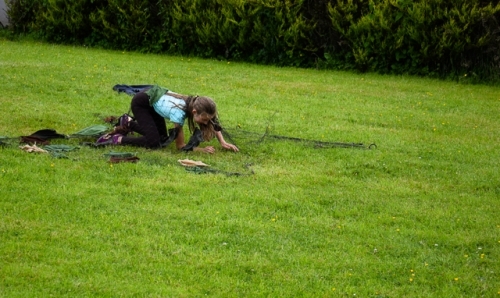 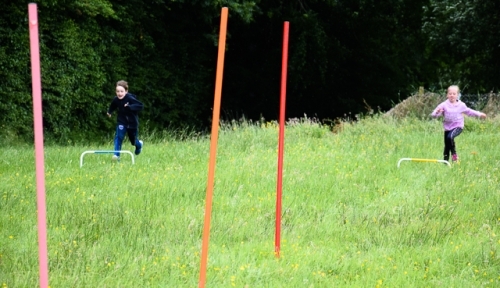 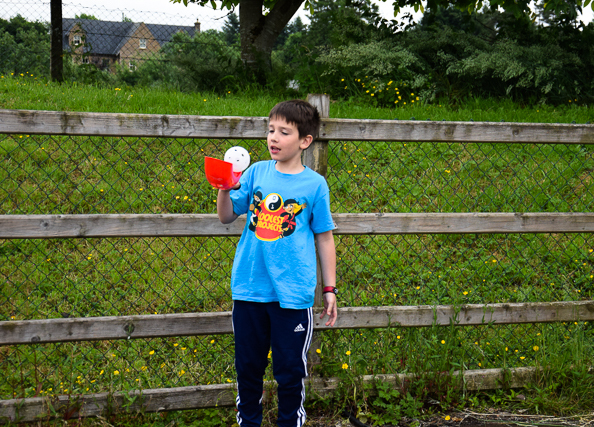 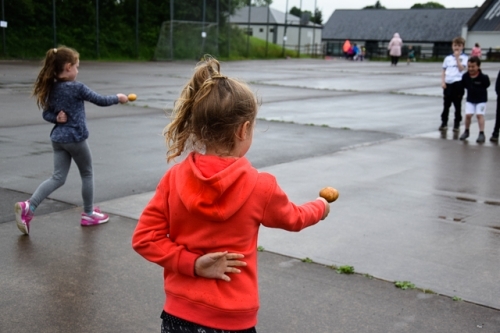 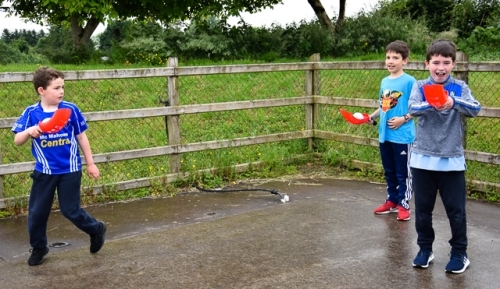 The weather had certainly taken a turn for the worst as the country was preparing for the arrival of Storm Hector but that didn't deter our pupils having a fun active Sports Day. At least there was no sun damage on the day! Many thanks to Cian, Caoimhe, Aideen, Niamh, Shauna, Amy, Cathal, Michael and Daniel, all past pupils who volunteered to help out at the various activities. 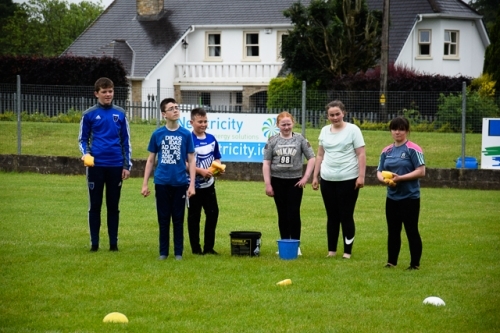 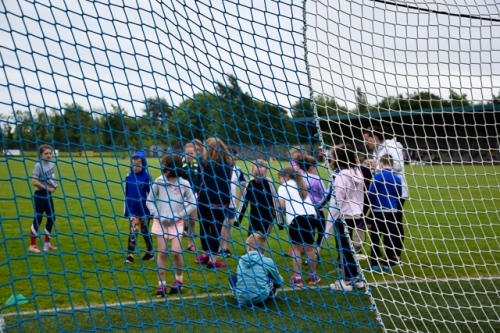 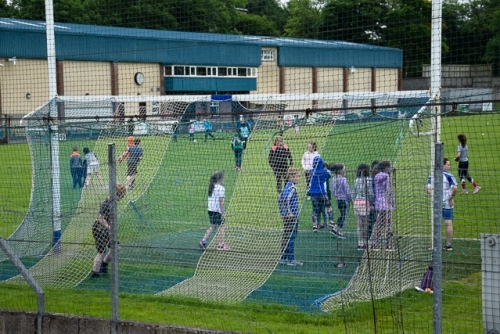 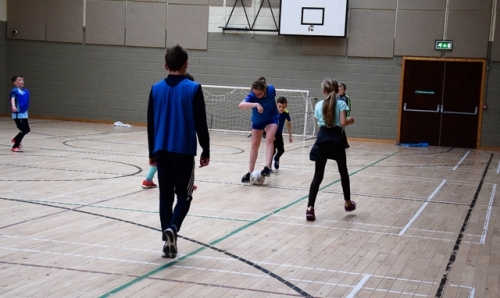 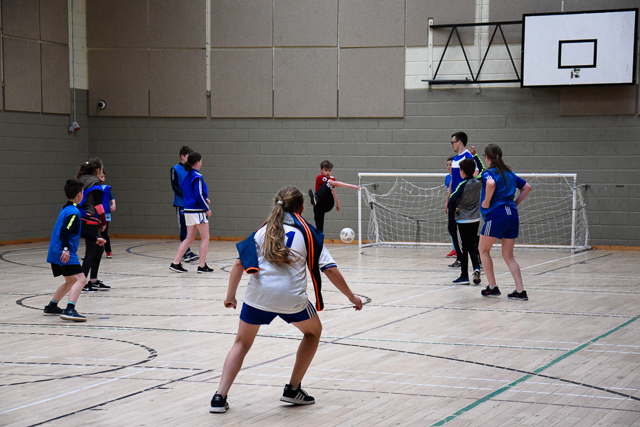 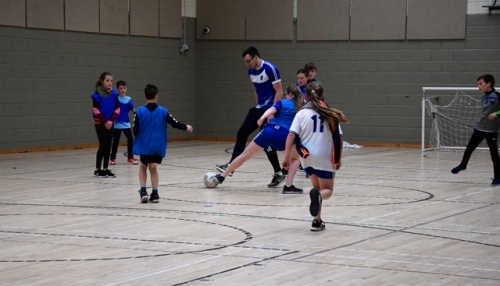 Thanks also to Scotstown GFC for the use of their facilities and to Tydavnet Tots To Teens who accommodated the tea-making facility for the staff and support helpers. 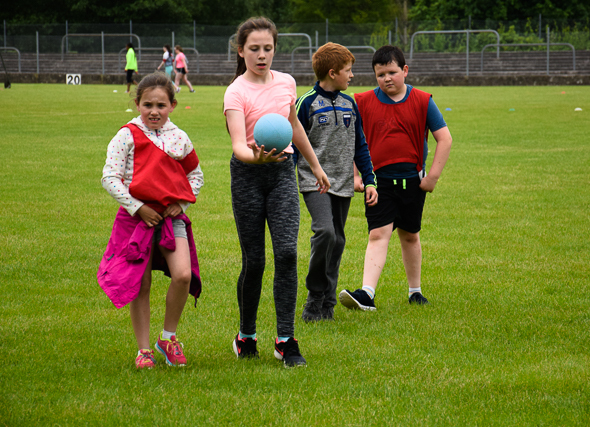 Have a look at some images of Sports Day 2018. Last day of term. 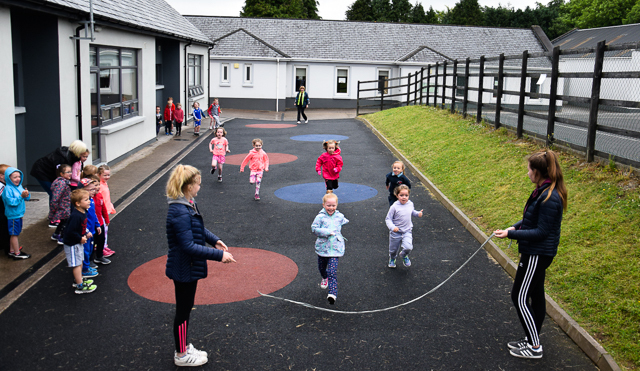 School closes at 12 noon.